SEO stands for “search engine optimization.” It is the process of getting traffic from the “free,” or “organic,” listings on search engines. Google and other search engines have search results where web pages are shown and ranked based on what the search engine considers most relevant to users. 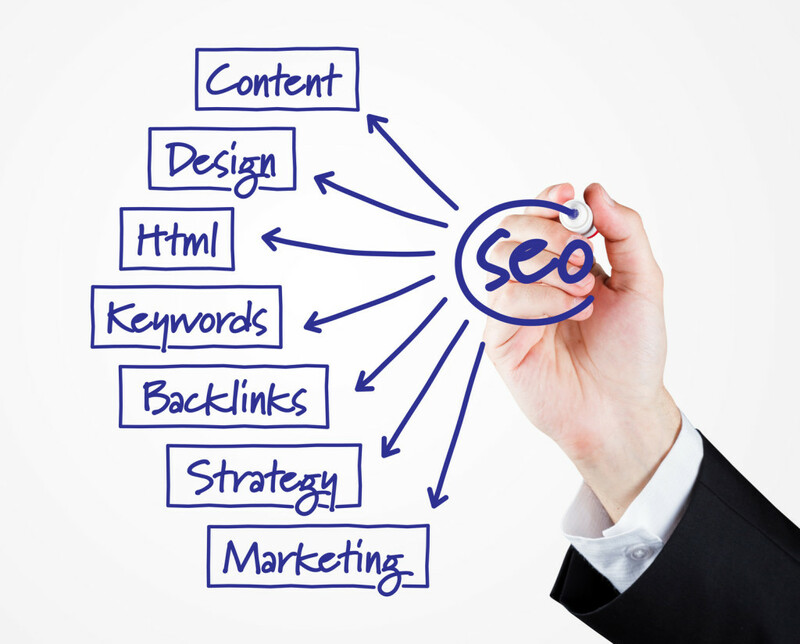 SEM is short for “search engine marketing,” refers to paid search. SEM is the process of gaining traffic by purchasing ads on search engines. 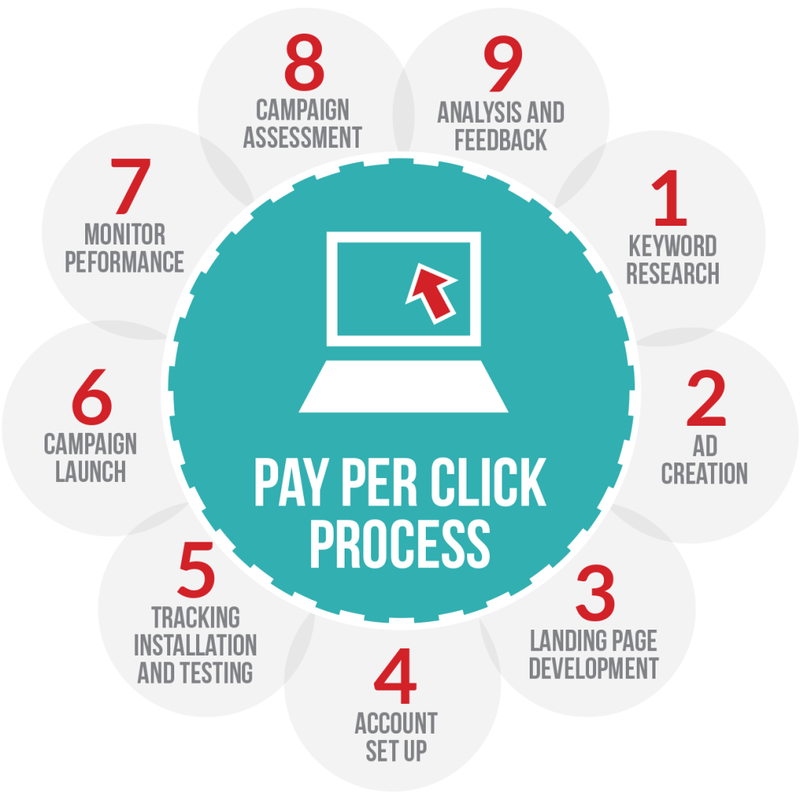 It is also called paid search and sometimes referred to as CPC (cost-per-click) or PPC (pay-per-click) marketing. SEM is an efficient and optimized strategy to ensure your ads appear on Google, Google Adwords, Yahoo! and Bing Search. We will place your local Ads on top major search engines, and get highly qualified and convertible clicks. To model the most effective campaign structures, we look at the competition, analyze keywords and match them to your target market and local customer base. The use of targeted keywords achieves real business goals. As potential customers browse organic results for a product or service, your brand deserves to be present. SEO ensures your website and online assets are indexed properly by major search engines and rank highly when search results are returned. Advertising on local online directories converts ready-to-buy consumers. Listings in directories such as Google Places, Superpages and Yellowpages.com. Advertising or free directory listings are placed under headings related to your industry with coverage on a local, regional or national basis, so buyers can find your locations and see your product categories.